Following the discography of Pagan Lorn, here's some even more avant-garde doom metal stuff from Reido, a band of my old friend Alexander "Faceless" Kachar. First I met him 10 years on a Belarusian metal forum of the "M" magazine (now it's defunct, but it was the first forum dedicated to underground music I've stumbled upon), where I helped him to confront a lot of various idiots. He already was playing in Reido back then, but initially they were a quartet playing a different (much lighter) kind of music. 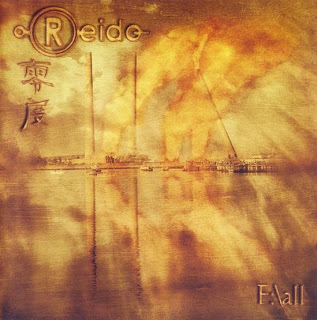 By 2006, Reido became a duo (Faceless - guitars, vocals, programming; A.Matveev - bass) and have released their debut album "F:\all". On many websites it was labelled as "funeral doom", but I think their music is much more complex, greatly influenced by sludge, progressive metal, and djent. It's worth mentioning that Faceless if a big fan of bands like Meshuggah or Ion Dissonance, as well as doom metal and stoner rock of all kinds (from Black Sabbath to Candlemass, Electric Wizard, Krux, and Isole). After the release of "F:\all", I helped with making an interview with Faceless for Solitude Prods. website, for which I was awarded a free "F:\all" CD. Fortunately, Belarus already had a sizable community of doom metal fans by then (thanks to one of my other acquaintances from that forum), so Reido's efforts were appreciated. 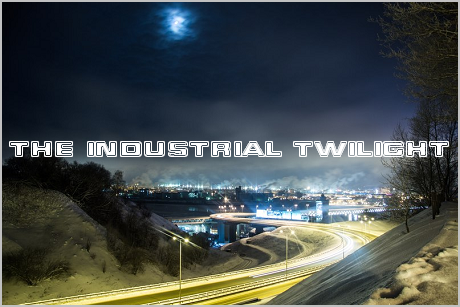 Of course it's definitely not music for everyday listening, but if you're looking for some really avant-garde doom metal inspired by industrial/post-apocalyptics imagery/aesthetics, check out this album. P.S. Faceless is also into Japanese culture (and no, "Japanese culture" doesn't equal "anime" or "J-rock"), which is evident from his band's name (it has several meanings in Japanese, with "degree zero" preferred by Faceless himself).